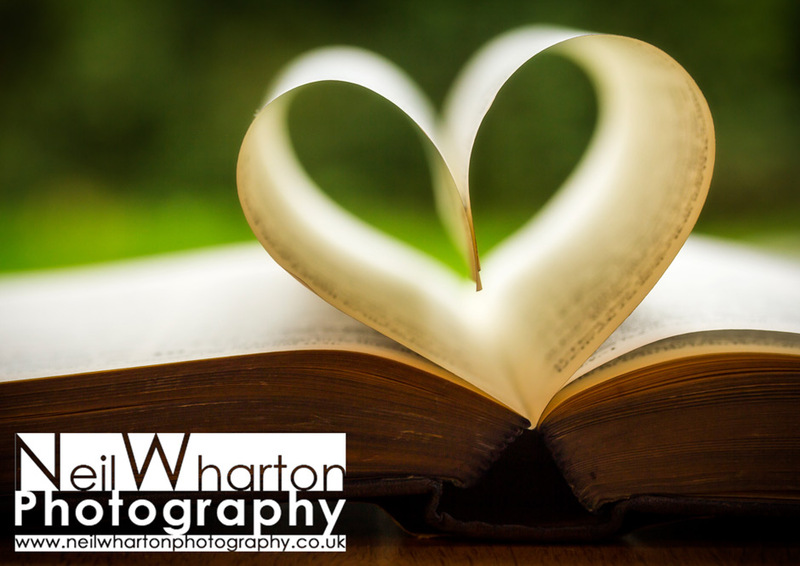 My photography is a creative, affordable friendly service; whether it is telling the story of your day, creating memories for you to keep or supporting your business requirements. I will happily consider all assignments, no matter how big or small. I have a wide range of skills and experience. I am married and a father of three girls.